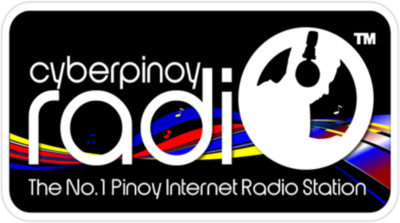 CyberPinoy Network is a Filipino Network site that connects other Pinoys around the world. 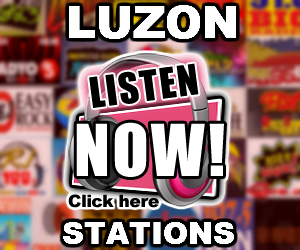 Their goal is to unite all pinoy worldwide. Sharing thoughts, interests and gain friends. 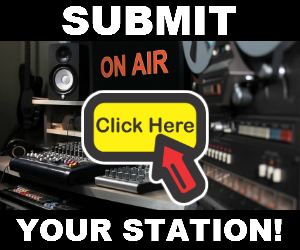 Playing Pure Filipino Music 24/7 promoting Pinoy Artists Around the Globe CyberPinoy Radio has certainly become a leader in radio world of Philippine. 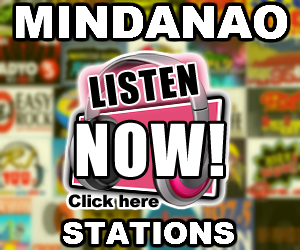 CyberPinoy Radio is one of the first choices in young generation.